We have stressed many times the role of testosterone (T) levels around a number of sexual problems such as erectile dysfunction and low libido. However, a new study relates testosterone deficiency also to depression. 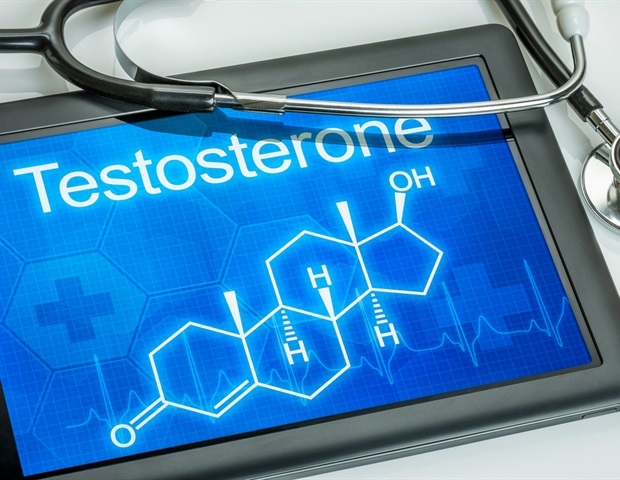 According to the study presented at the annual meeting of the Endocrine Society, in San Diego, men with borderline testosterone levels are at higher risk of developing depression and melancholic symptoms than the general population. 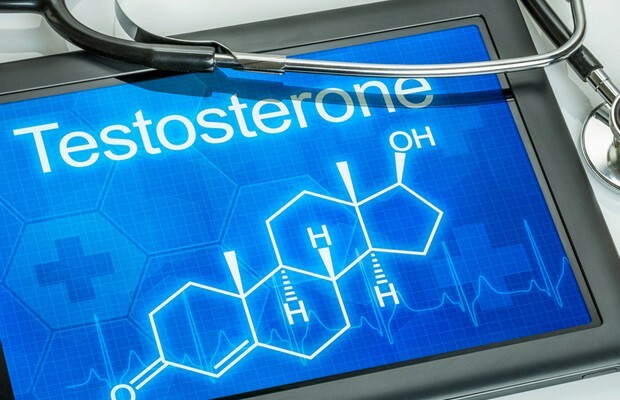 The researchers examined 200 patients in total, aged between 20 and 77 years old, who had extreme testosterone deficiency, namely lower than 350 nanograms per decilitre and in particular between 200 and 350 nanograms/decilitre. The researchers also took under consideration the patients’ medical records, use of medication as well as symptoms of hypogonadism, which is closely associated with low T levels. Continuing, the researchers remeasured the patients’ total testosterone levels while they evaluated their depression rates using the validated Patient Health Questionnaire 9 as well as examining their medical history. The results of the study demonstrated that over half of men with testosterone deficiency had depression. Particularly, the study showed that 56% of the participating patients had already been diagnosed with depression, had substantial depressive symptoms and some of them had been using antidepressants. A similar high rate was also presented in the study’s results regarding the patients’ regular engagement with exercise, where 51% percent of them avoided it. Furthermore, the most common symptoms reported by the patients were erectile dysfunction in 78%, low libido in 69% and low energy in 52% percentage, respectively. Consequently, it is very important for men to check their testosterone levels regularly in order to prevent conditions caused by testosterone deficiency. If any symptoms, such as loss of sexual drive, sudden erectile dysfunction or low libido are experienced simultaneously with depressive symptoms, you should consult an andrologist to guide you further.